Traditional treatment for attention deficit hyperactivity disorder (ADHD) often includes a combination of therapy and medication. 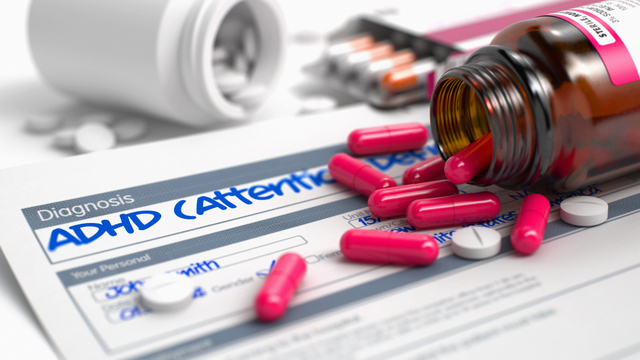 Conventional medical treatment of ADHD typically involves the prescription of psychotropic drugs, such as Adderall or Ritalin, to manage symptoms. However, many parents are reluctant to have these medications prescribed to their children due to the major side effects and long-term health effects associated with these drugs. Because of the significant short-term and long-term risks associated with commonly prescribed ADHD medications, many patients prefer alternative ADHD treatment. Furthermore, although many patients benefit from medication, these treatments are not effective for everyone. Some patients experience some relief from medication, but can’t increase their dosage without experiencing increased side effects. Patients for whom these medications are ineffective, or not effective enough, often seek relief through alternative ADHD treatment. 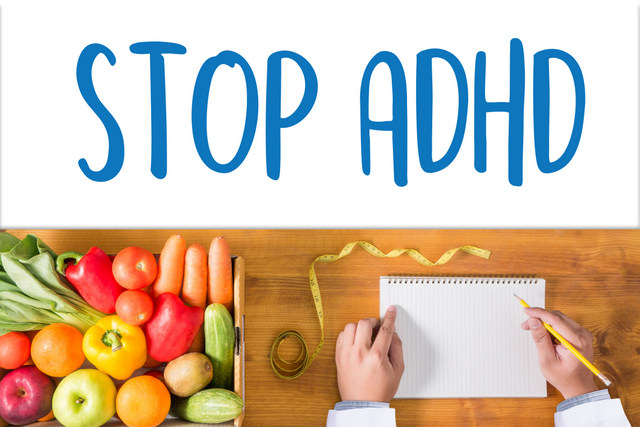 Alternative treatment options for ADHD include chiropractic and nutritional approaches to ADHD treatment. These treatments aim to restore the nervous system and improve its function, to alleviate ADHD symptoms. Chiropractic ADHD treatment is specific to the individual patient. The proper alignment of the spine is essential for optimal functioning of the nervous system. A professional chiropractor can evaluate a patient to determine whether the spine is misaligned. A chiropractor can then treat this condition by making careful, non-invasive adjustments to the alignment of the spine. 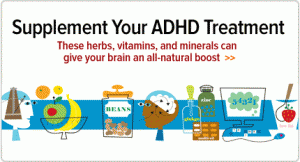 Nutritional counseling can also be useful in the treatment of ADHD. Studies have demonstrated that an increase in natural, nutrient-rich foods can be beneficial in easing the symptoms of ADHD. Studies have also shown that removing common food allergens, such as gluten, from the diet can relieve ADHD symptoms. Improper nutrition can cause children and adults with ADHD to become increasingly distracted, restless, and impulsive. Eating the right foods, on the other hand, can help reduce those symptoms. Some doctors recommend screening children for food allergies before prescribing ADHD medication. Studies have shown foods that commonly cause allergic reactions, including gluten, corn, wheat, and soy, can make some children more hyperactive and less focused. Many ADHD patients experience improved cognition, focus, and self-control when they eat a diet high in protein and complex carbohydrates, and low in sugar and artificial ingredients. Artificial colors and flavors increase hyperactivity in some children with ADHD. Diets high in sugar tend to cause increased restlessness and inattention in hyperactive children. Protein-rich foods, such as lean beef, pork, eggs, poultry, fish, soy, nuts, beans, and dairy, are used by the body to create neurotransmitters, which act as chemical messengers in the brain. Eating foods high in protein and fiber can prevent blood sugar spikes, which increase hyperactivity. In addition to diet, nutritional supplements can provide vitamins and minerals essential for improved alertness and focus. Many people do not consume the daily recommended value of vitamins and minerals. Children who are picky eaters, and people who often eat takeout food rather than homecooked meals, commonly lack adequate nutrition. Taking vitamin and mineral supplements helps address these deficiencies. In addition to multivitamins, supplements for specific vitamins and minerals can also be beneficial for ADHD treatment. In some studies, children who had low levels of vitamin B and took vitamin B supplements experienced increased alertness and IQ and decreased aggression and antisocial behavior. Low levels of zinc are associated with inattention. Magnesium can have a calming effect on the brain. Picamilon increases blood flow to the brain and provides mild stimulant effects that promote alertness and attention. Iron is necessary for the body to create dopamine, which improves alertness. In one study, 84% of children with ADHD had low iron levels, compared to 18 % of children without ADHD. Omega-3 fatty acids can promote improved cognitive function and mental focus. Omega-3 fatty acids are found in certain fish, including tuna, salmon, and sardines. Omega-3 supplements are also available. In addition to vitamins and minerals, some ADHD patients, particularly those with severe ADHD, sometimes benefit from herbal remedies. Herbal ADHD treatment can provide beneficial, stimulating effects without the negative side effects associated with prescription stimulant medications. Studies have shown adults and children with ADHD who took gingko and ginseng were less impulsive and distractible. 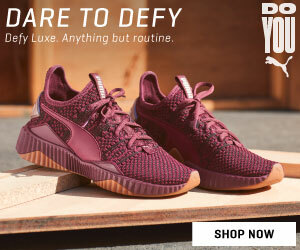 Pycnogenol has been found to reduce hyperactivity and improve concentration, attention, and visual-motor coordination. Rhodiola Rosea can be overly stimulating for young children but can help improve attention, accuracy, and alertness in adolescents and adults with ADHD. Dietary Supplements: How Do They Work?